Call the best garage door contractor in California now! We are here for your problems and questions. All teams of Garage Door Repair Alhambra are ready to take action the minute you call! We are perfectly trained and have the technical means to support emergency problems 24/7 and cover same day requests for garage door repairs with adequacy. 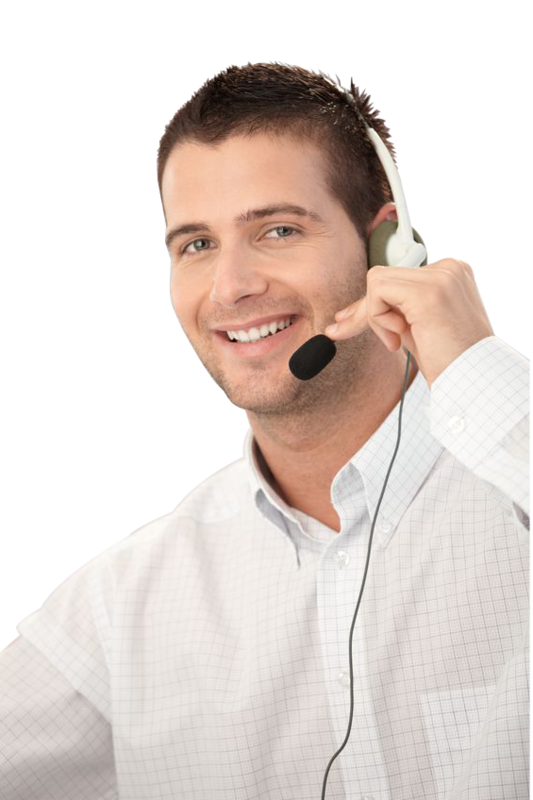 Report your problems to our company via email or call our customer service! If you want to replace broken garage door parts, you need the best company! You can have full trust to our competences and capacities because we have the right tools and expertise to cover all services with efficiency. We specialize in replacements and offer consultation and information about the latest branded openers. We are here for all garage door matters! Call us now! We proudly work with exceptional professionals and have managed to take our company to the very top of the most preferred contractors in California. We take care of our clients in zip code 91803 with attention and by providing meticulous garage door repair services.